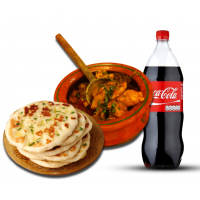 iRabwah | Send Gifts to your loved one’s in Rabwah,Pakistan | Cakes,Sweets,Pizza. single offer in only Rs 7.9 $ . 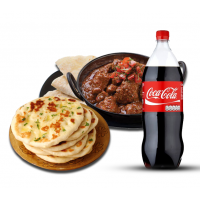 Now make the Aftaar of your dear ones special and delicious wi.. Single offer in only Rs 16.00 $ . 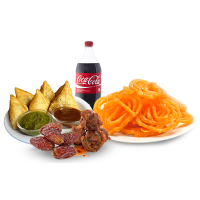 Now make the memorable of your dear ones special and de..
Special single offer in only Rs 16.00 $ . Now make of your dear ones special and delicious wit.. 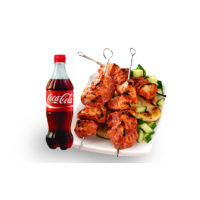 If you want to present a perfect and special meal to your family, friends and relatives then th..
Make your taste spicy and nurtures and traditional with your family and friends. Irabwah .. 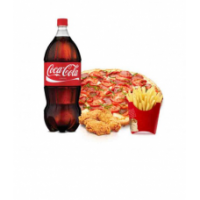 It is a sweet product which contained on four season pizza, nuggets, French fries and coke. This is ..
Special Fruit Chaat Iftaar offer in only 8.5 $ . Now make the Iftaar of your dear on..
Special Fruit Chaat offer in only 8.5 $ . Now make the moments of your dear ones special ..